World Vision is a Christian humanitarian organisation dedicated to working with children, families, and their communities worldwide to reach their full potential by tackling the root causes of poverty and injustice. Working in nearly 100 countries around the world, we serve all people, regardless of religion, race, ethnicity, or gender. World Vision is a global Partnership based on a federal model, with country offices in both the developed and developing world. The model acknowledges the ability of the developed world to raise large funds, the power of international cooperation, and the grassroots ability of the developing world to come up with solutions to combat poverty. Many countries have their own Boards or Advisory Councils. World Vision also follows the International Code of Conduct for disaster relief organisations and provides assistance based on need and regardless of race, religion, gender or ethnicity. To download a PDF of our Corporate Brochure, click English or 中文. 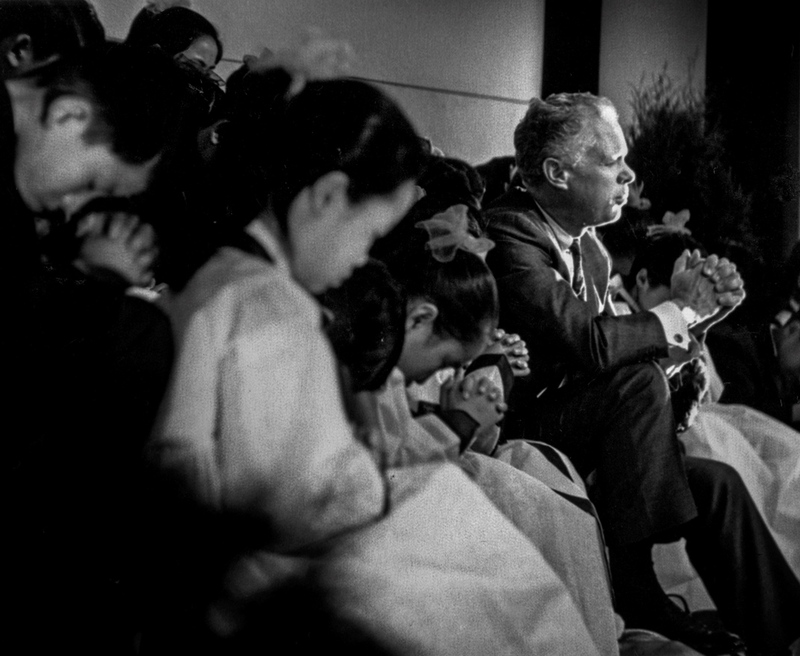 World Vision was founded in 1950 by Robert Pierce, whose heart was deeply moved by the plight of children and families in the Korean War. Since then, World Vision has grown to embrace the larger issues of community development and advocacy for the poor in its mission to help children and their families build sustainable futures. At the centre of World Vision’s work is our heart to help communities build stronger and healthier relationships, as these are key to making or breaking poverty’s firm grip on the people. World Vision focuses on children because they are the best indicator of a community’s social health. When children are fed, sheltered, schooled, protected, valued, and loved, a community thrives. Beginning in Korea, its practical Christian values spread to other Asian countries, Africa and Latin America. In Singapore, World Vision’s history can be traced to its work in Indochina. In May 1975, the South Vietnamese city of Saigon fell to Communist forces. This led to a flood of refugees streaming into Thailand by land, and by May 1977, triggered the flight of people by sea. Masses started landing in neighbouring Southeast Asian countries by boat. Many perished in stormy seas and attacks by unfriendly forces. The plight of the “Boat People” prompted World Vision to begin Operation Seasweep in May 1978. A 345-tonne converted landing craft was chartered to sail in the South China Sea to aid the boat people. This was replaced by a 1,500-tonne freighter with facilities for a medical crew, mechanics and interpreters in July 1979. The efforts of World Vision to save the Vietnamese boat people led to the establishment of a field operation in Singapore in the late 1970s. This task expanded in 1980 when World Vision began to assist the United Nations High Commissioner for Refugees in running a medical clinic at the Hawkins Road Refugee Camp in Sembawang. Towards the end of 1983, World Vision decided to run a full branch support office in Singapore. Personnel were recruited and in March 1984, the administration of World Vision’s Child Sponsorship Programme – which linked supporters in Singapore and Malaysia – was transferred from Hong Kong to the Singapore office.